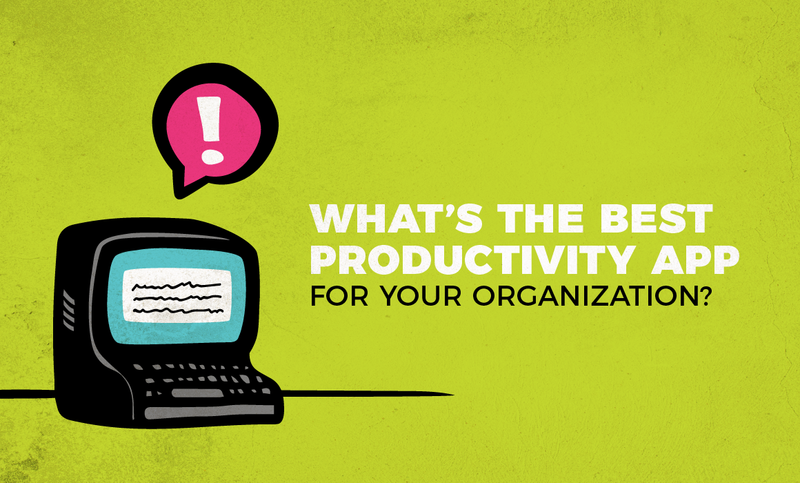 There are so many products out there enticing you with minimalistic interfaces, promises of increased productivity and better employee engagement, but what’s the best productivity app for your organization? 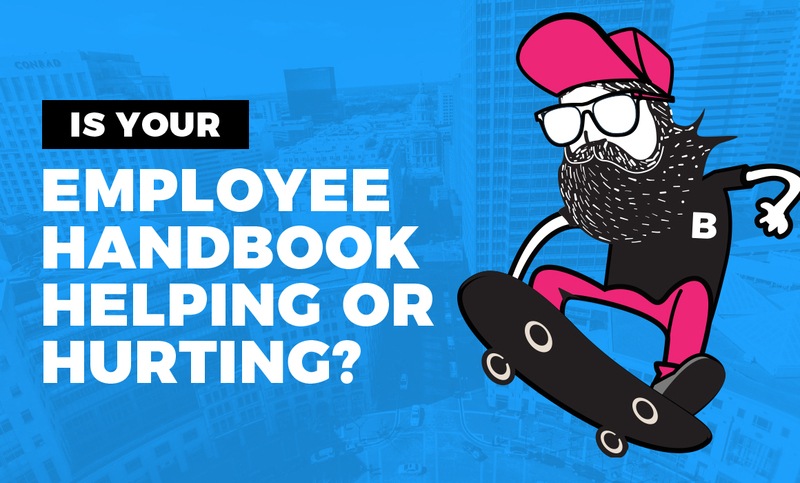 Before you decide, ask a different question: what do my employees really need? Will another digital tool actually help solve my company’s productivity or engagement challenges? As Borshoff’s partners, we have supported and worked on major initiatives intended to improve the quality of life in and attract new residents to the Indy region. 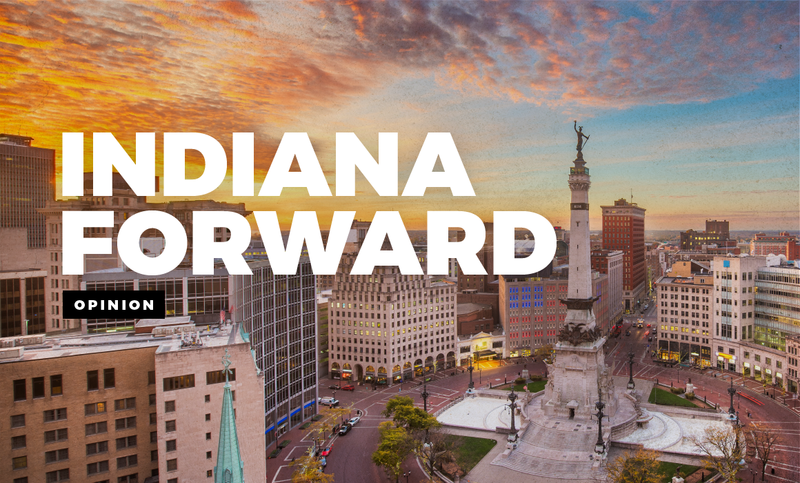 We’ve seen firsthand the impact Indiana’s business leaders have when we unite around a common goal.